MOTORSPORTS SERVICES - Doug Wright Racing & Promotions, Inc.
Impeccable preparation is the cornerstone of DWR's winning legacy. Our company believes preparedness is a prerequisite to executing an outstanding performance. 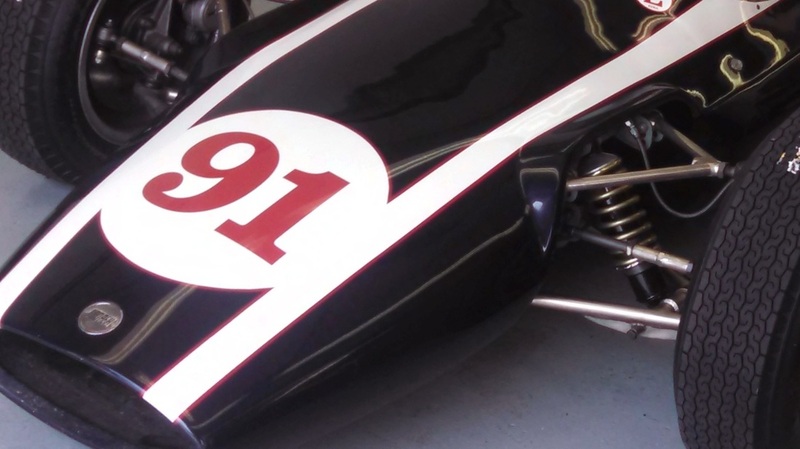 At Doug Wright Racing, we offer a full menu of services for vintage and modern racers. From oval tracks to drag strips, and road courses to dirt tracks, our customers win races. We offer custom fabrication, chassis tuning, and engine development services, alongside data acquisition and driver coaching programs. Management and marketing services are also available. From trackside hospitality to post race technical inspection, you will appreciate the professional preparation and execution of DWR's staff. Make the WRIGHT choice. Choose Doug Wright Racing for your motorsports needs. "Preparation is the foundation of success. If you want to win, prepare, prepare, prepare......"